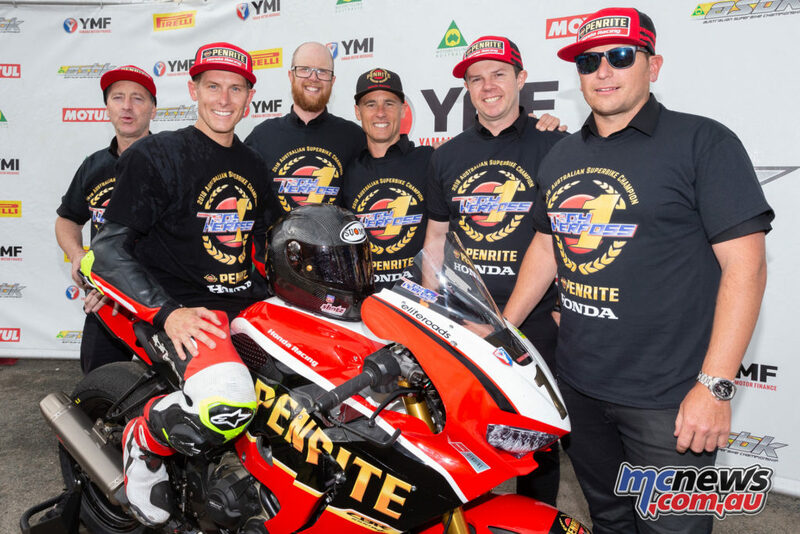 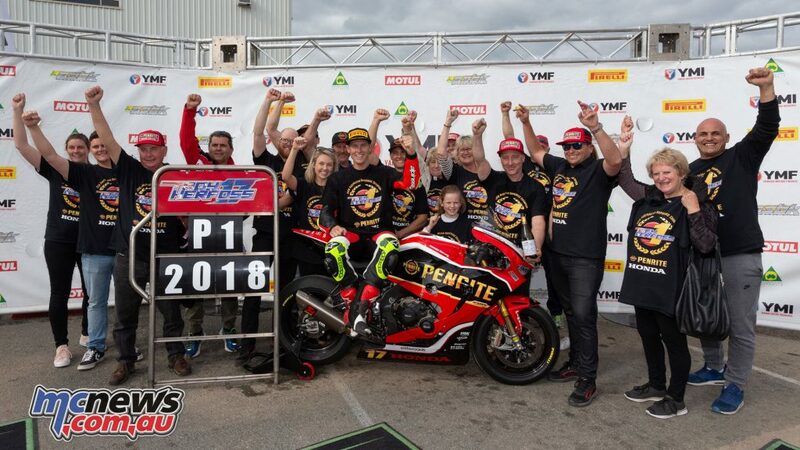 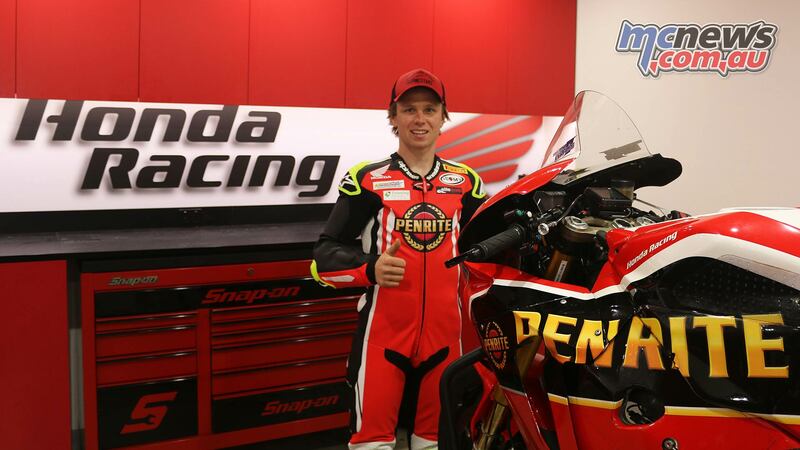 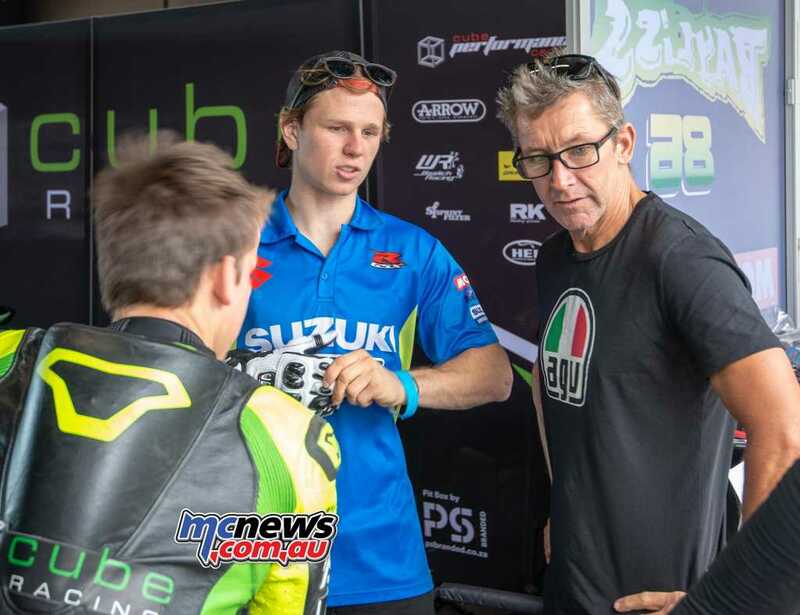 Penrite Honda Racing will expand to a two-rider operation for the 2019 Australian Superbike Championship (ASBK) after signing young Victorian Mark Chiodo. 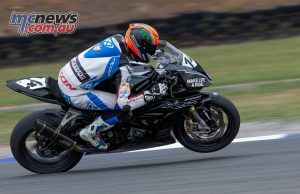 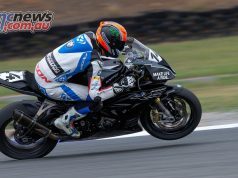 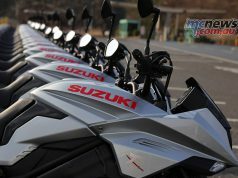 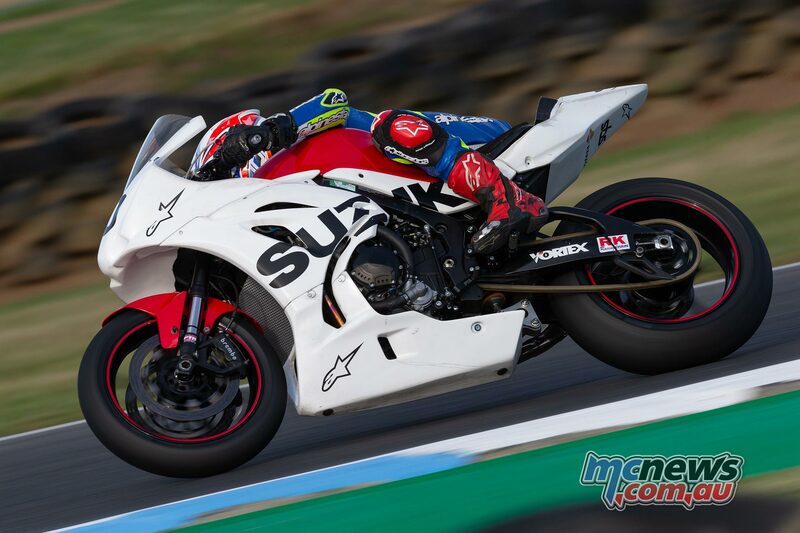 Chiodo, 20, impressed as a Superbike rookie this season, rounding out the year with a best result of fourth overall at Phillip Island’s Australian Motorcycle Grand Prix support races on a Suzuki GSX-R1000R. 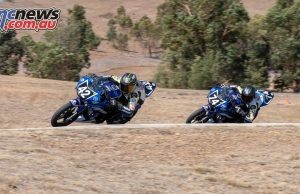 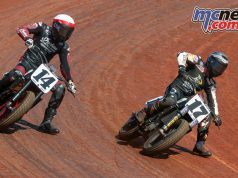 Chiodo will join defending champion Troy Herfoss in the expanded squad based out of Melbourne.